Ooh are we doing rewatches?? What about 1998 or 2006 Olympics ladies, 2007 Worlds ladies, or 2013 Worlds ladies? 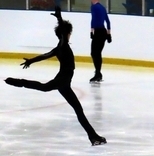 Lol Keiji was being a lady in that tango! 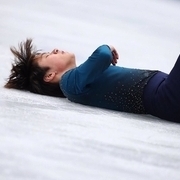 I just watched men's SP and FP from WTT 2017 and I can't believe my eyes! Every time the scores for each skater appear, I have to blink a couple of times. The scores are just so... reasonable... and appropriate. During this season, scoring has truly gone to hell. Kaori taking the opportunity to give Keiji a hug too...🤣good thinking!